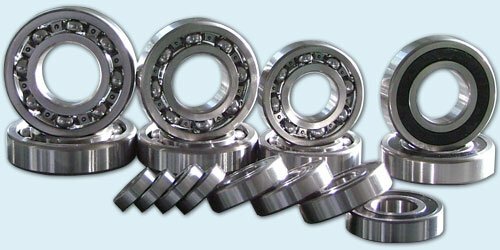 A bearing is a machine element that constrains relative motion to only the desired motion, and reduces friction between moving parts. 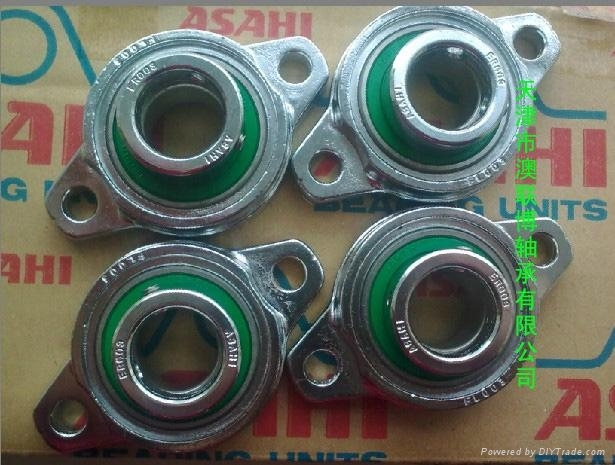 The design of the bearing may, for example, provide for free linear movement of the moving part or for free rotation around a fixed axis; or, it may prevent a motion by controlling the vectors of normal forces that bear on the moving parts. 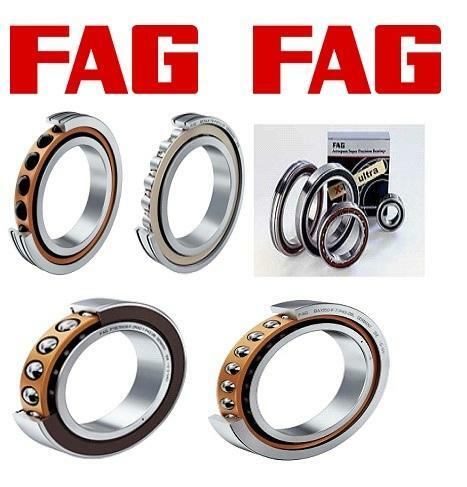 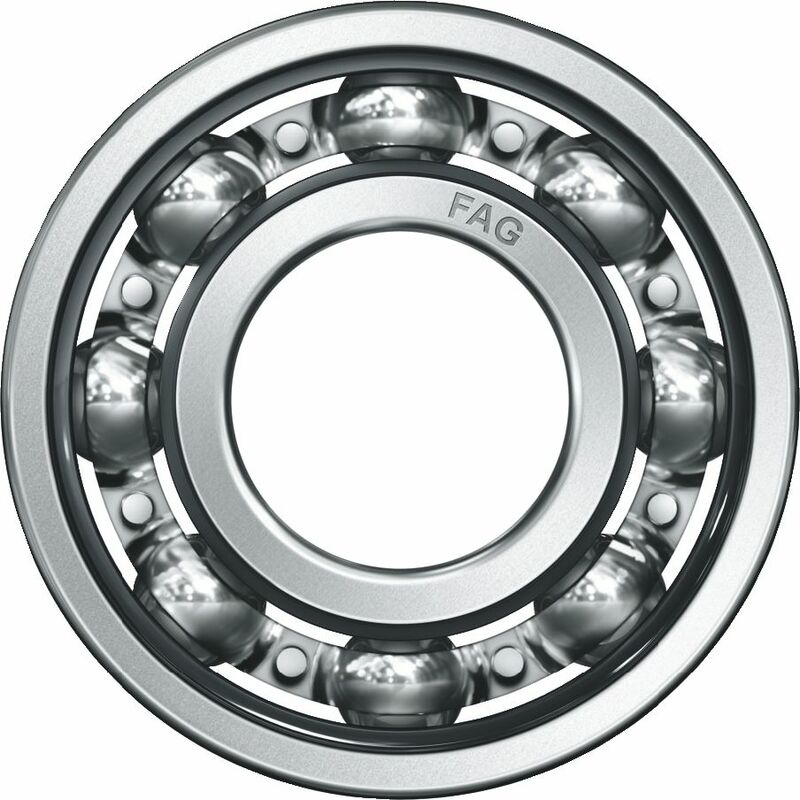 Many bearings also facilitate the desired motion as much as possible, such as by minimizing friction. 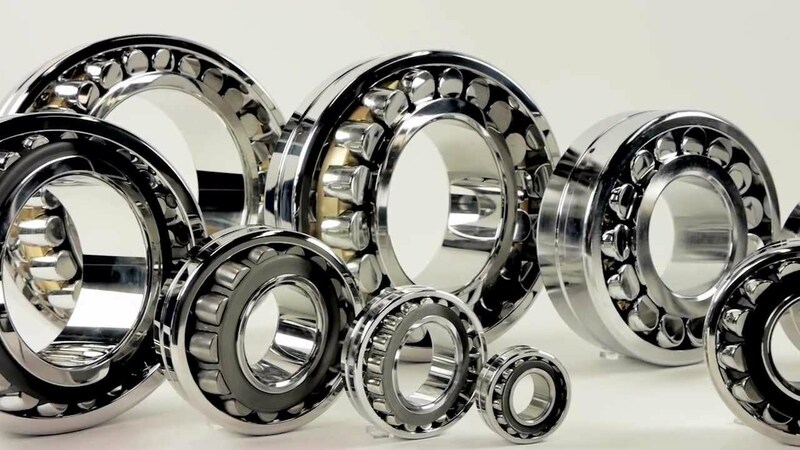 Bearings are classified broadly according to the type of operation, the motions allowed, or to the directions of the loads (forces) applied to the parts. 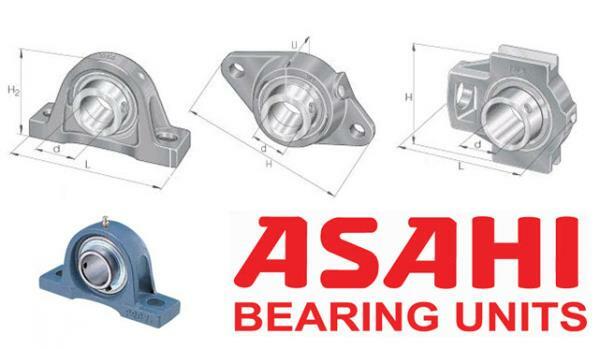 In Asaka, we carry a comprehensive range of bearings, bearing units, housings and also rod ends and bushings. 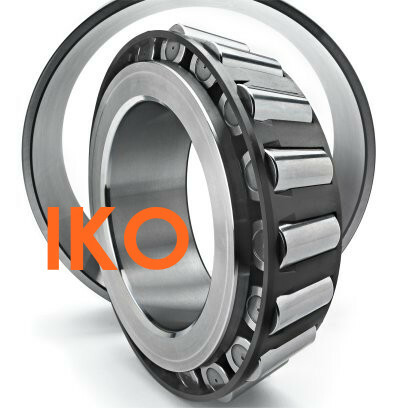 Our wide network of bearing manufacturers and importers ensures that we can serve your need in a timely manner. 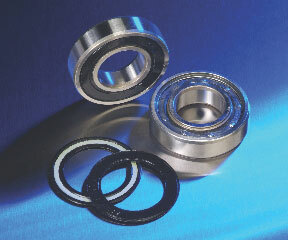 Hence minimize your downtime, and maximize your production and profit. 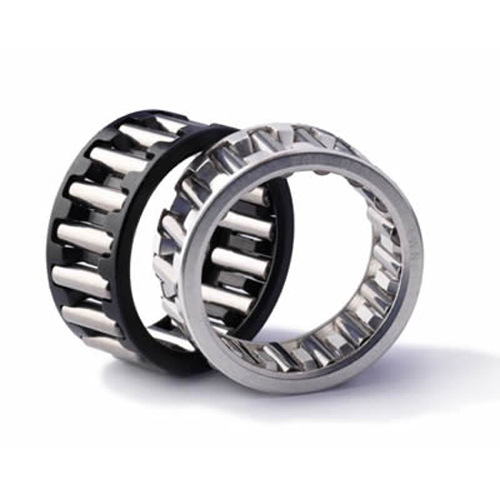 We have an extensive product portfolio, which will be able to cater to your needs. 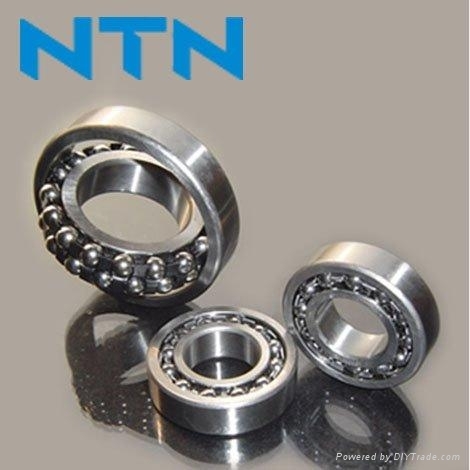 NTN is a one of the world's largest bearing producers. 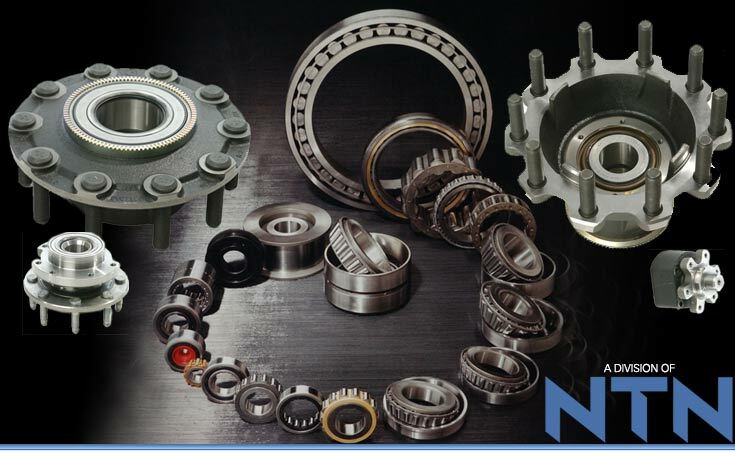 With manufacturing plants throughout the world, NTN is a leading bearing supplier to both the industrial and automotive markets. 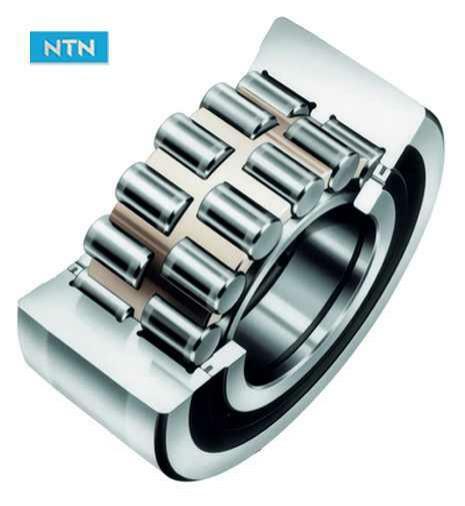 In addition to bearings of all sizes and types, NTN is also one of the largest producers of constant velocity joints, a key component for automobile drive-trains. 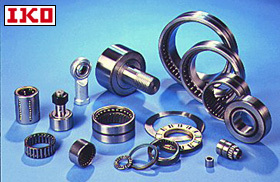 NTN is also a leader in the development of precision equipment in cutting-edge fields. 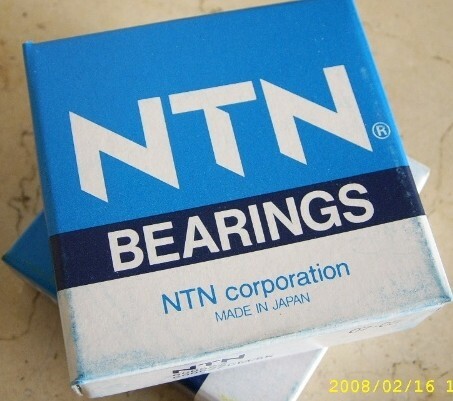 Headquartered in Osaka, Japan, NTN employs more than 18,000 employees working in 27 countries with sales, engineering, production and service networks throughout Japan, the Americas, Europe, Asia, and China. 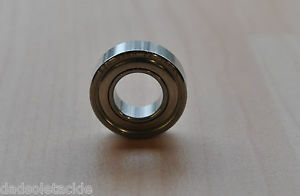 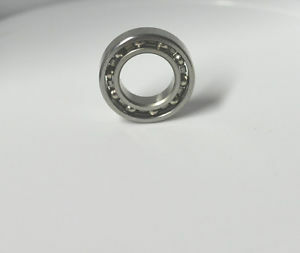 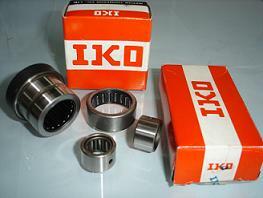 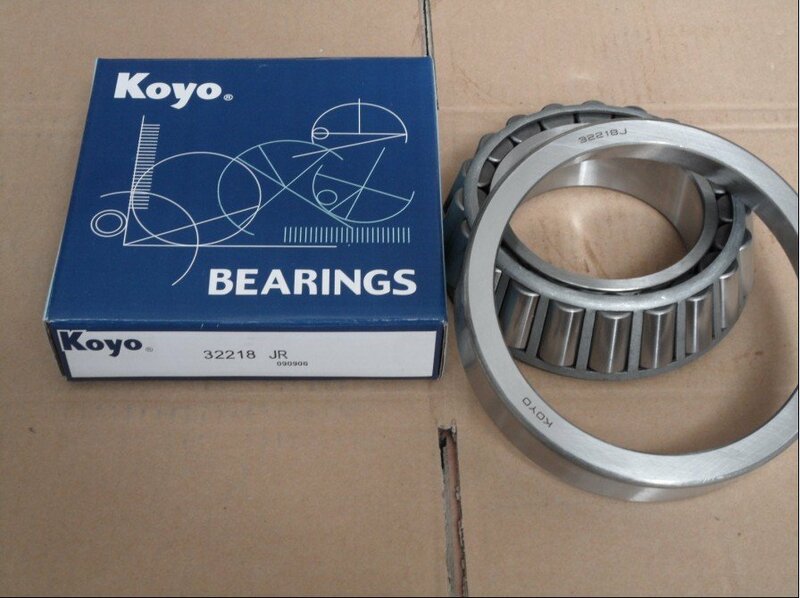 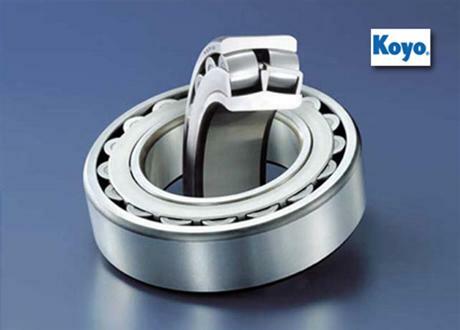 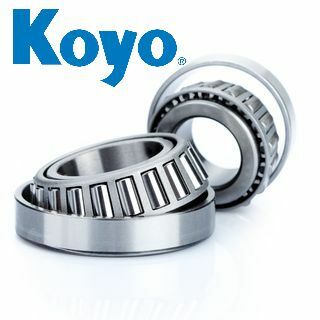 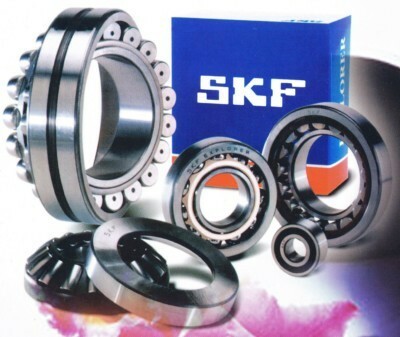 Established in 1928 as a manufacturer of ball bearings. 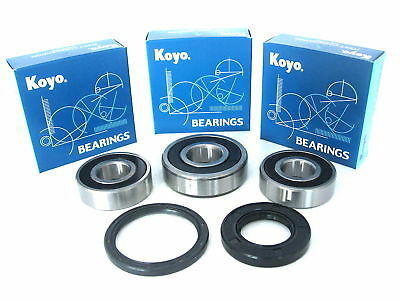 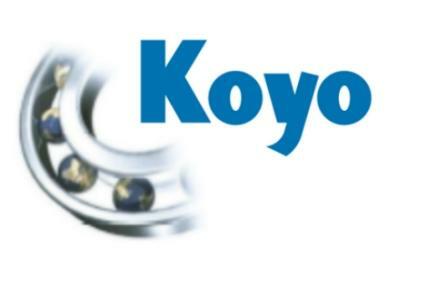 In 1951 started manufacturing Ball Bearing Units (Insert Bearing Units) for the first time in Japan. 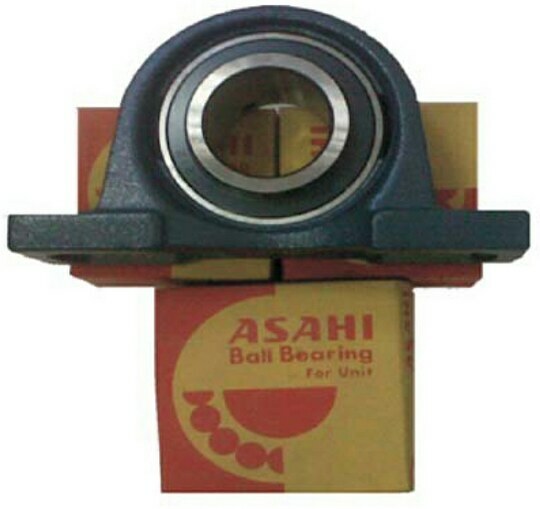 Since then, as the pioneer, Asahi has contributed to standardization of ball bearing units (insert bearing units) themselves including the quality standard. 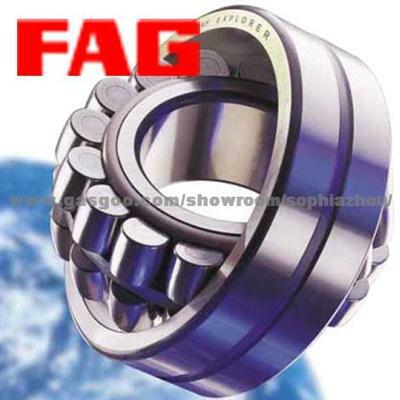 The Schaeffler Group is a leading global integrated automotive and industrial supplier. 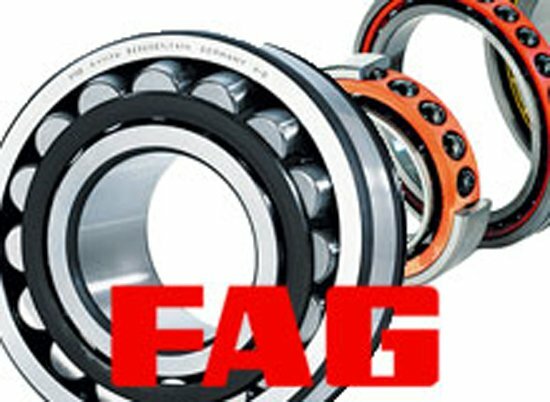 The company stands for the highest quality, outstanding technology and strong innovative ability. 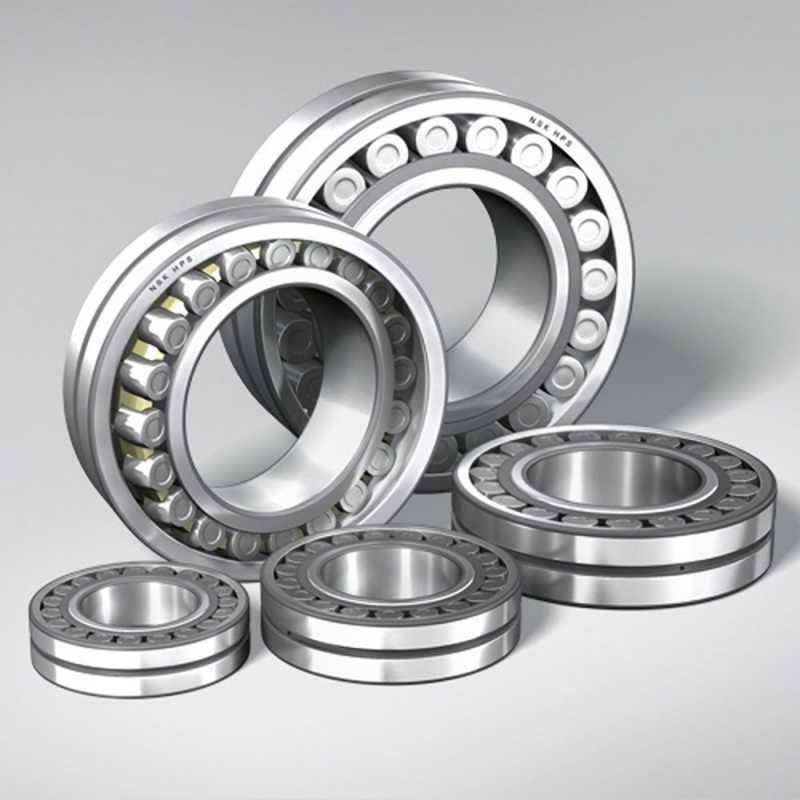 The Schaeffler Group makes a decisive contribution to "mobility for tomorrow" with high-precision components and systems in engine, transmission and chassis applications as well as rolling and plain bearing solutions for a large number of industrial applications. 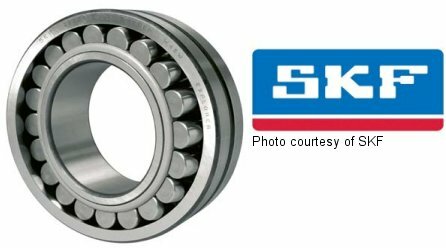 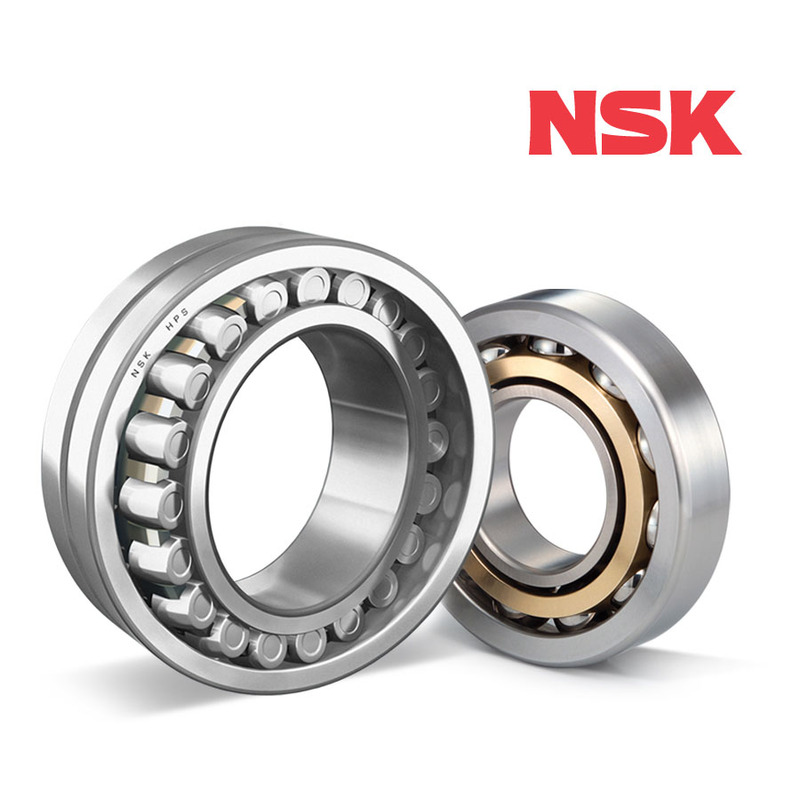 NSK was the first company in Japan to develop bearings, which, as essential components for improving the reliability and efficiency of machinery, are regarded as a staple of industry. 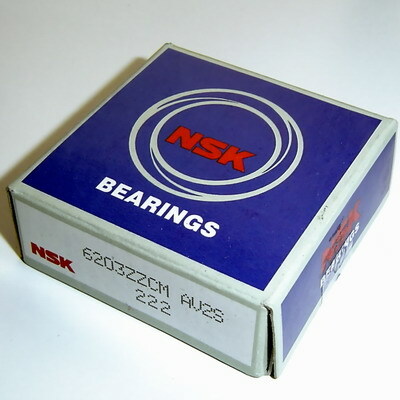 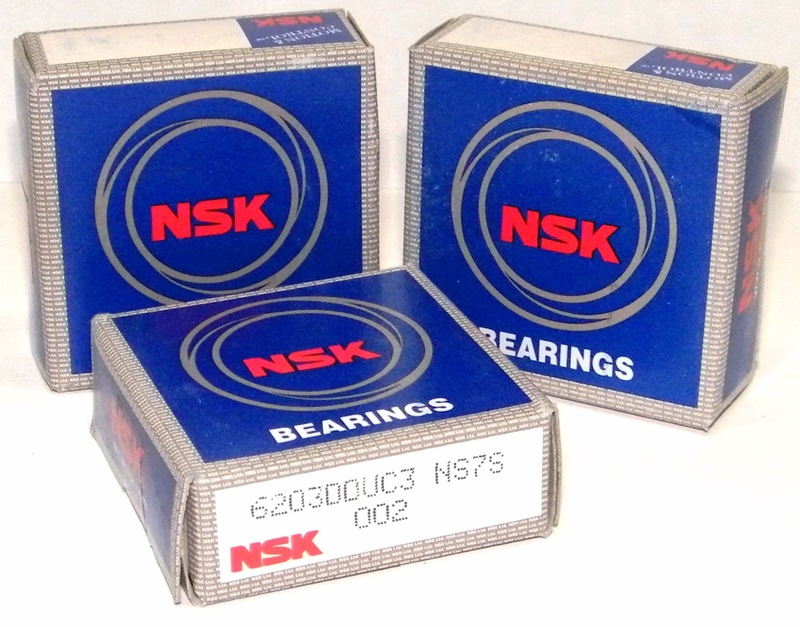 Since our founding, NSK's high-quality bearings have helped a wide array of industries become more advanced. 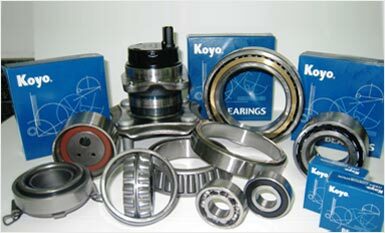 JTEKT owns and operates eighteen bearings plants in seven countries and 6 R&D Technical Engineering Centers on three continents. 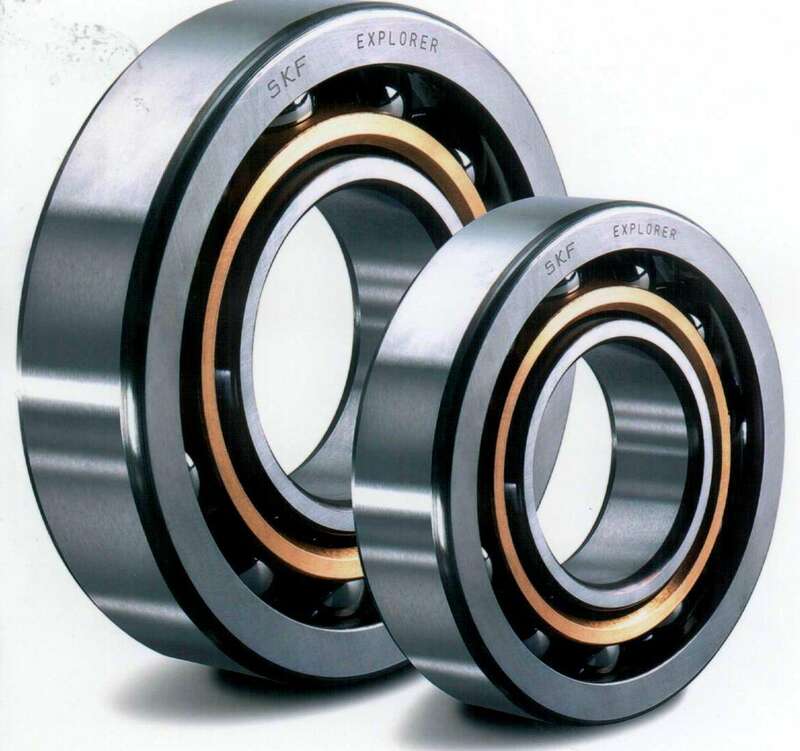 Ball bearing trading company established in 1960, handling all sales and controlling the financial affairs of Sapporo Precision group companies. 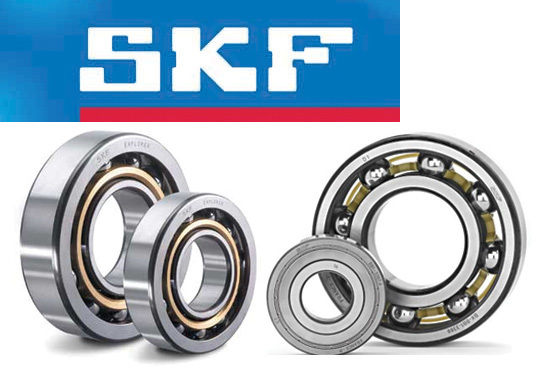 SKF has a unique understanding of rotating equipment and how machine components and industrial processes are interrelated. 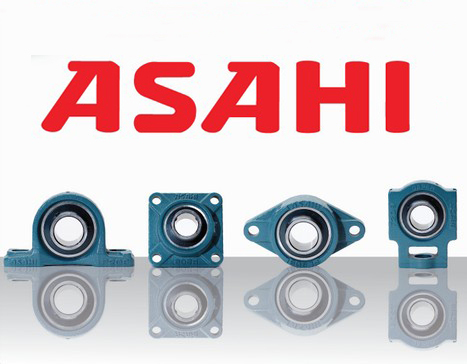 Copyright © 2015 Asaka Industrial Sdn Bhd. 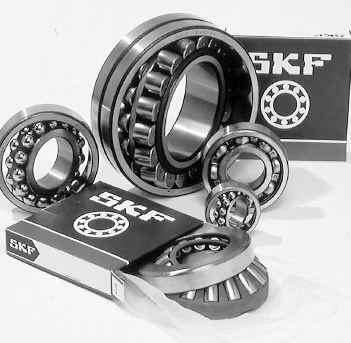 Managed by ACT Solution Sdn Bhd. 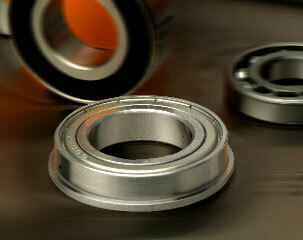 Theme by SKT Themes.